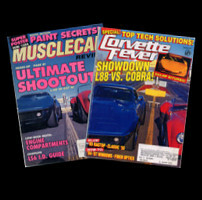 Tim Thorpe's cars have been used in many magazine articles including Corvette Fever & Muscle Car among others. Click to read some of the articles. Tim has been used as a consultant and expert authenticator for model car kit and die-cast collectibles providers such as Ertl and The Franklin Mint. Click here to read more. 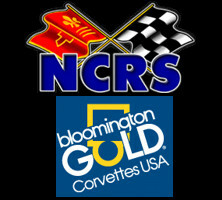 As a judge for the Bloomingtom Gold shows for the past 20 years, Tim is always sought after for his expertise and knowledge of classic Corvettes. Click here to learn more.